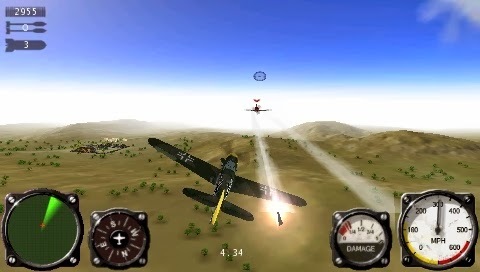 Air Conflicts: Aces of World War II is a flight simulation game published by Graffiti Entertainment released on April 16, 2009 for the Sony PlayStation Portable. 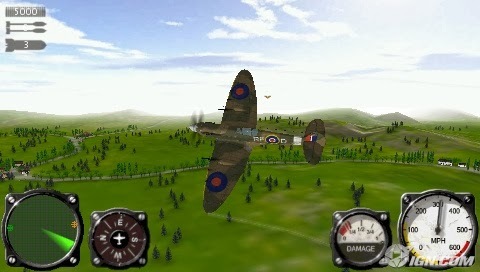 Air Conflicts features 13 campaigns with over 240 missions in which you are a pilot in the US Army Air Force, Royal Air Force, Luftwaffe, or the Red Army Air Force . 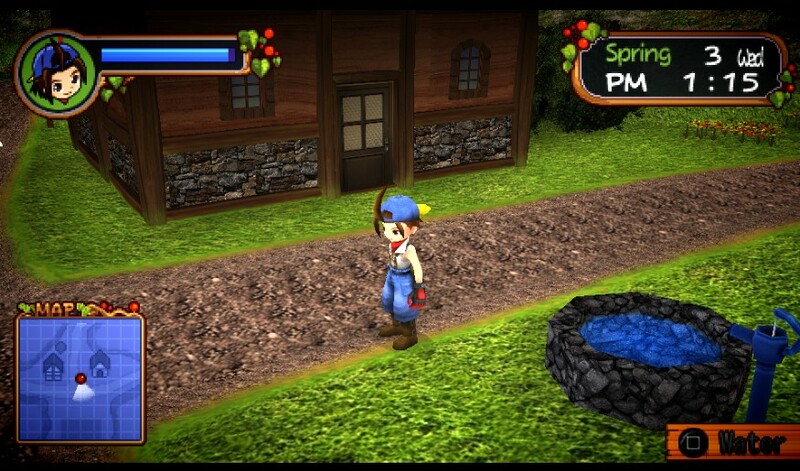 The missions are nonlinear, in which if you fail a mission, you won't replay it, the story will continue. 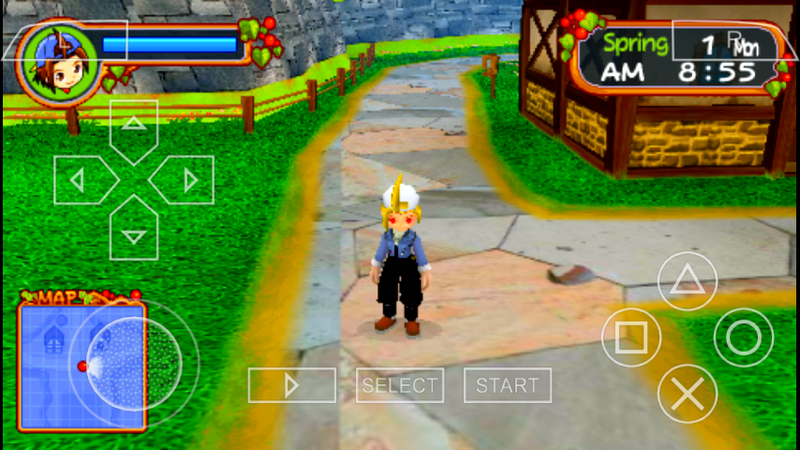 Multiplayer will have up to 8 players through ad-hoc. 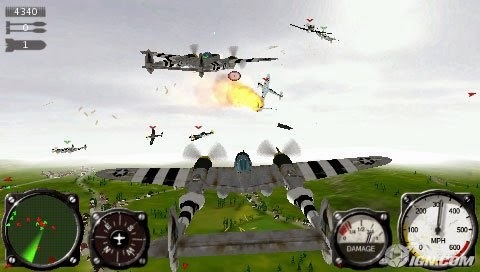 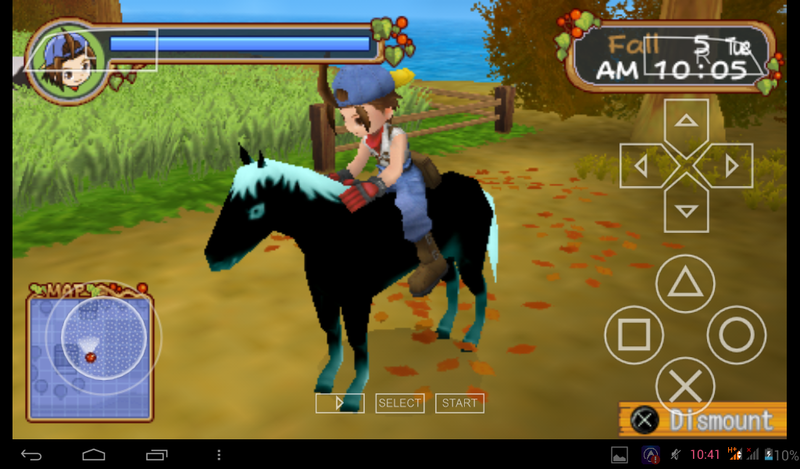 0 Tanggapan dari "Air Conflicts: Aces of World War II (USA) PSP ISO"